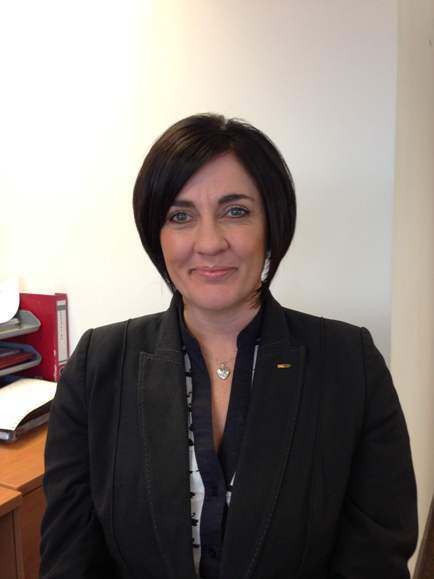 Motor group JCT600 has appointed Jayne McFadzen as volume group fleet manager based in Bradford. Jayne joined JCT600 seven years ago as Peugeot fleet sales executive, progressing to Peugeot fleet sales manager in 2007. She has 15 years’ experience in the motor trade having previously worked in fleet sales at The Co-operative Motor Group (Sunwin Motors Keighley), latterly in the role of fleet manager. In January 2013, JCT600 brought together its various volume fleet teams into one division enabling it to offer a range of brands for national fleet and local businesses from a single resource. In her new role as volume group fleet manager, Jayne will lead a team managing customer and brand relationships across these motor brands as well as seeking new business opportunities. ayne has a strong track record working within JCT600’s Peugeot fleet team and we believe she will play a key role in helping to develop our new volume group fleet division. We have already established a strong position in the market and we are now able to offer customers a stronger proposition via one specialist team working across our various volume brands. This latest appointment is a further demonstration of JCT600’s ongoing investment in establishing a dedicated team with expertise in volume fleet sales to enable us to provide an outstanding service for both local businesses and large national companies. This new role is a natural progression and represents an exciting challenge for me. By leading a team across a number of volume brands, we can build more relationships with brands and customers and focus on best practice to ensure we provide a first class service. JCT600’s volume fleet division represents Vauxhall, Kia, Mazda, Peugeot, Seat and Chevrolet.